It is a non debatable fact that glo has the cheapest data plans in Nigeria. The only set back is the inconsistency and poor network coverage in some areas of the country. 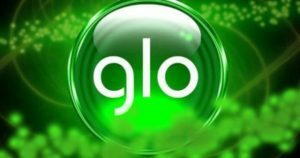 Here are some of the best subscriptions for glo network. Migrate to Glo Jumbo tariff plan by dialing *224#. Then dial #100# to check your current tariff plan. Then, if you recharge N200, you will get 100MB for free, which is valid for 7 days. (This is the Jumbo bonus data). So, dial *777#. Then reply with 1 > then 1 > then 5 > then 2 > then 1 to subscribe with the N200 for 1.2GB. You will see a message like this. Simply dial *142# on your MTN line. Once you dial that code, you will see your surprise package smiling at your screen. This is another cheap data plan MTN browsing alternative that offers you 1.2GB for N500 which is valid for 7 days. This offer can be sim selective. And the data can be used on all apps, any device and even on PC. So, lets see how it works . Data is valid for just 7 days Dial *559*4# to check your bonus balance. 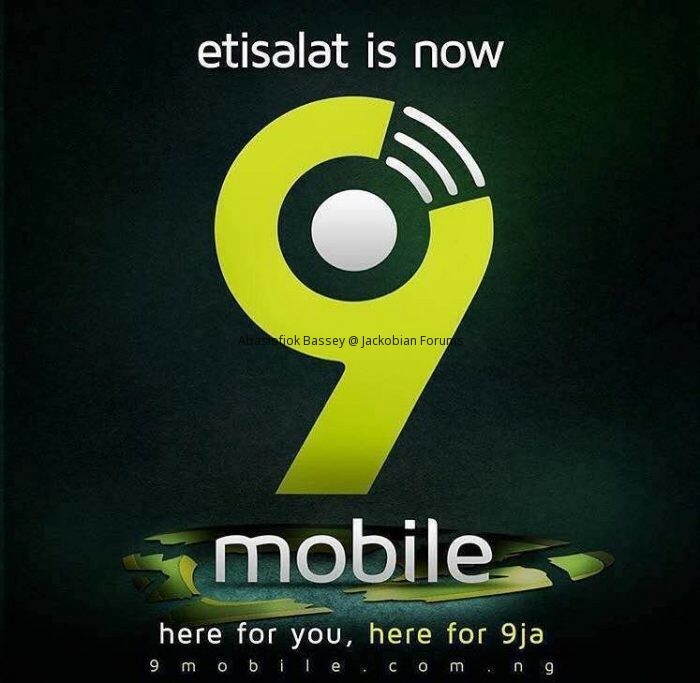 After 9mobile and Glo launched their special data plans, Airtel has also launched a new affordable data plan which is called “Airtel Download Packs“. 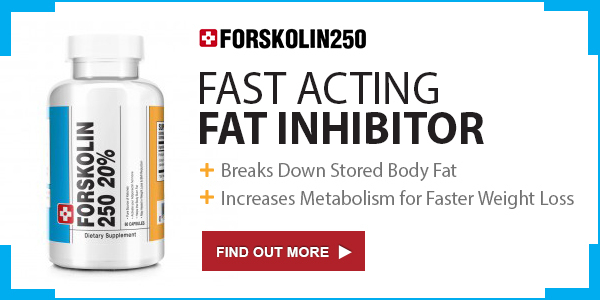 This plan is designed for the heavy internet users, to download their favorite movies, apps, stream online videos etc. 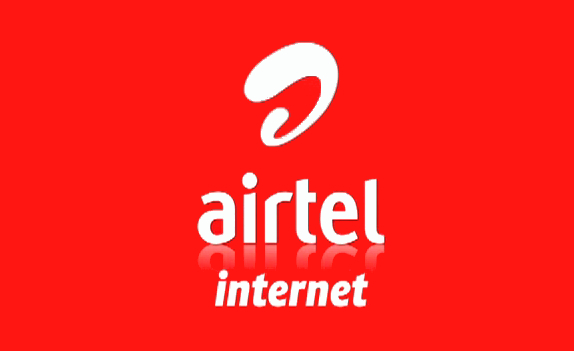 Airtel download bundle gives you 1GB of data for N350, Airtel download packs works on all apps and any device even on PC. It’s not sim selective (it works on both 3G and 4G sim, new or old sim). * Dial *141*354# to purchase the plan. * Dial *140# to check your data balance. This plan has been going on for some time now and some people have been enjoying it. I just decided to share it with you guys. Or recharge 2000 naira normally and dial *141*2000# (valid for 30 days) = 3.5GB x3 = 10.5GB + other smaller bonuses. This is one of the cheapest data plans on their network currently. This data plan can be used on any smartphone, be it Android, iOS, Windows, and even on PC’s. kindly Download Blaze on 9Mobile App From playstore Using blaze on – Android Apps on Google Play.